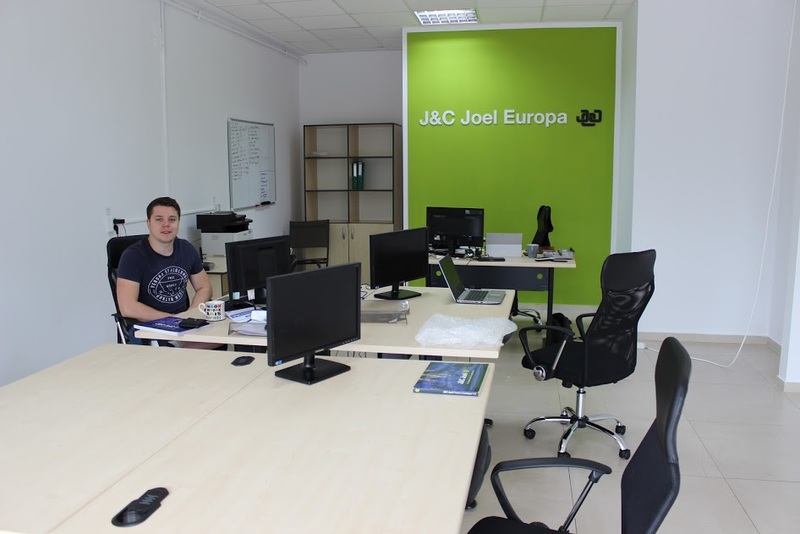 J&C Joel is pleased to announce an expansion of its operations in Europe, with the opening of a new office in Romania and establishing J&C Joel Europa. Following the successful implementation of a channel model of dealers and distributors throughout Europe and Russia; the firm is looking to further develop their presence across the continent by making this major investment into its infrastructure. 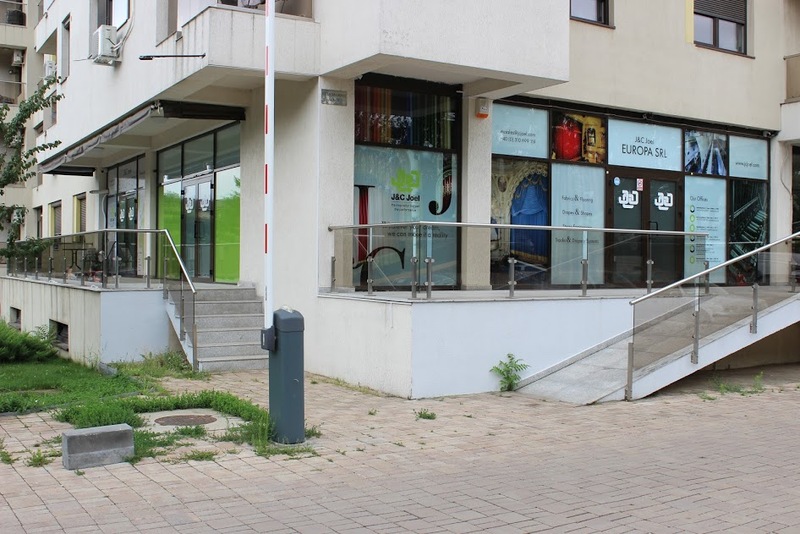 The company has opened a new 2,000 sq ft purpose-built office in Romania. The new location, which opened in July, is in addition to the firm’s current established offices in Africa, the Middle East, Asia and the business’ headquarters in the UK. The location of the new office will give J&C Joel a permanent centralised position in Europe allowing the company to service the region better and offer face-to-face support to its network of 28 dealers, distributors and customers. In early 2019 the firm is looking to double the sales team both internally and externally to support the growth in the region and keep up with the ever-increasing demands for J&C Joel’s services. James Wheelwright, CEO at J&C Joel, said: “It is fantastic we are in a position to open another office, this time in mainland Europe. This is testament to our hardworking team and also the dealers and distributors we have developed partnerships with over the last two and a half years.